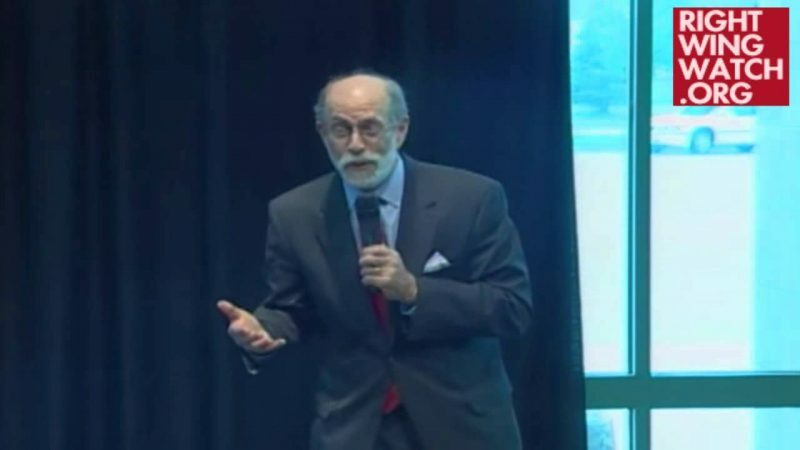 Anti-Muslim conspiracy theorist Frank Gaffney has discovered new plots designed to impose Sharia law on American citizens, this time through Twitter and campaign finance reform. Gaffney, who recently gained media attention when Donald Trump cited a shoddy poll conducted by his group, the Center for Security Policy, to justify his proposed ban on Muslims entering the country, appeared on the SiriusXM program “Breitbart News Daily” today to discuss Twitter’s new guidelines on abusive behavior. Twitter announced last week that users will not be allowed to “promote violence against or directly attack or threaten other people on the basis of race, ethnicity, national origin, sexual orientation, gender, gender identity, religious affiliation, age, disability or disease,” which Gaffney said means that remarks “that might offend Muslims” would be banned on the social media platform. Ironically, Gaffney then went on to praise the Egyptian government for its crackdown on the opposition — everyone from Muslim Brotherhood members to liberal, secular dissidents — in the media, which is tightly controlled by the state. 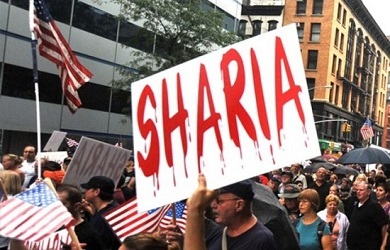 The Muslim Brotherhood, Gaffney claimed, has infiltrated the U.S. government and political leaders must wake up and denounce its growing power and “pre-violent” agenda.